Wonderful flavor! 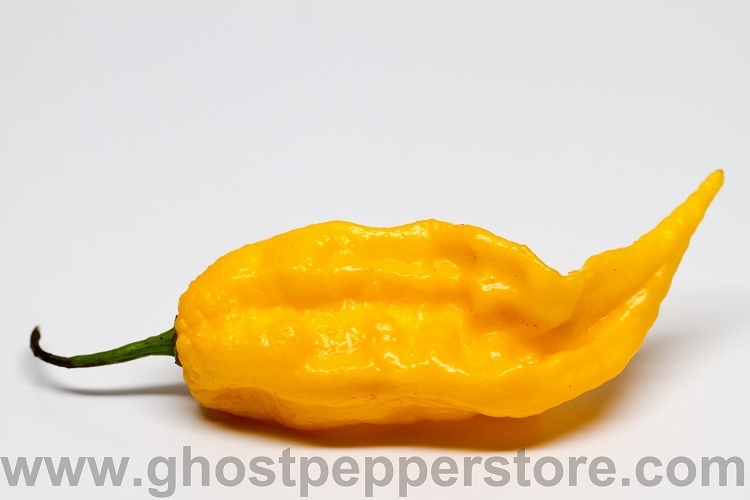 Though slightly less hot than the red and chocolate ghost pepper, they still pack a punch and have a more citrus flavor. Great for small sauce making operations or restaurants. 1 lb bag contains 60-80 peppers!